Congrats to the Alachua County Library District on the grand opening of their Library Partnership and Neighborhood Resource Center. This is a great asset to our community, and will be for many years to come. 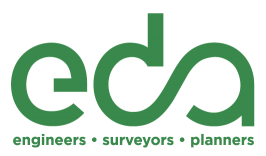 eda is proud to have done the surveying and engineering for this project. Read the Gainesville Sun’s coverage of the grand opening here. 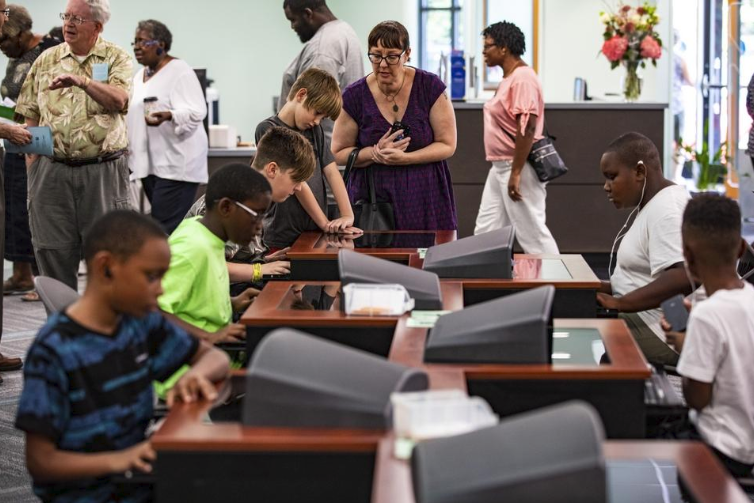 The Alachua County Library’s new Library Partnership Branch, at 912 NE 16th Ave., also has offices for the Partnership for Strong Families and features a teen area with video games, an area for toddlers and preschoolers, a community meeting room, a quiet room and other features. 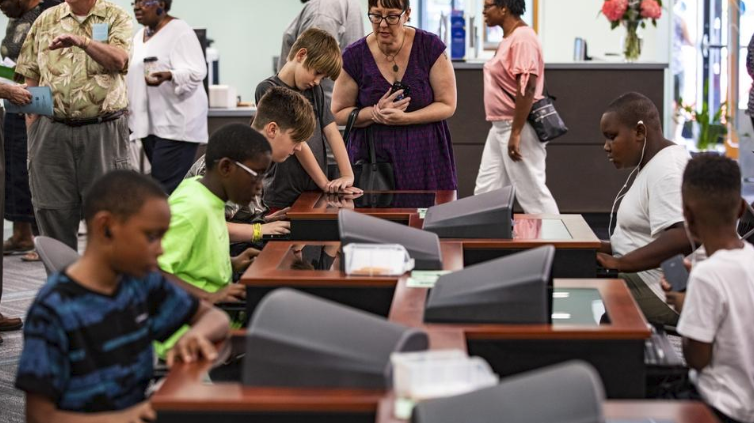 A new northeast Gainesville branch of the Alachua County library opened to rave reviews Saturday with visitors loving its space, media materials and equipment. The Library Partnership Branch, which also has offices for the Partnership for Strong Families, is at 912 NE 16th Ave. and features a teen area with video games, an area for toddlers and preschoolers, a community meeting room, a quiet room and other features. Among the fans is Anita Jenkins-McCarter, who used to manage the branch in its initial home in a nearby strip plaza. Now retired, she visits the library as a patron. The current manager, Tina Bushnell, was often stopped by patrons complimenting her on the library — though one teenager told her the teen space is not big enough. At 9,900 square feet, it is smaller than its original 14,000-square-foot location at 1130 NE 16th Ave. But it is laid out in a way that makes better use of the space, Bushnell said. A decision was made to build the new library after months of maintenance complaints in 2016 about the former location to property owner Ed Jennings, who was then the southeast regional administrator for Housing and Urban Development. Some of the complaints included mold, a leaking roof and malfunctioning air-conditioning. Packed into the new building are hundreds of books, audio books, music CDs and movie DVDs. It has 23 computers for public use. It also has an audio/visual studio and an editing booth. While not yet open, Bushnell said eventually experts will be brought in teach classes to the public. Demetrius Hill, an Eastside High School junior, spent some time in the teen room Saturday but said he plans to take advantage of other offerings. Hill said he was impressed with the new space.